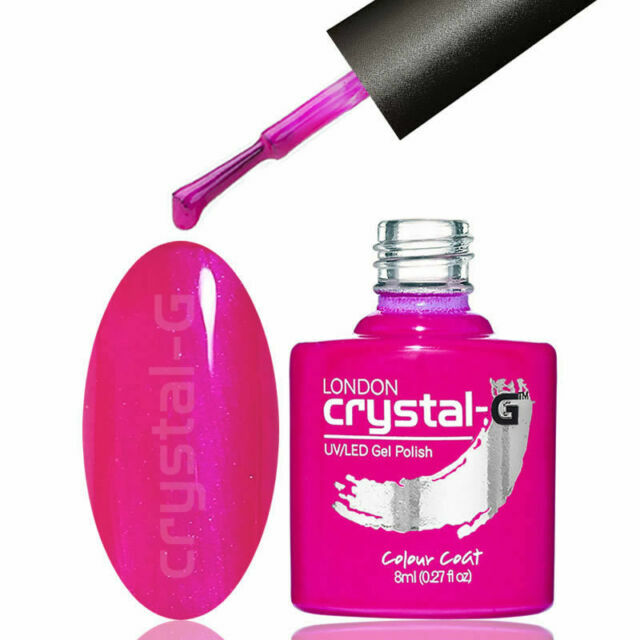 ON ALL UV GEL POLISH COLOURS. • File, buff and clean nails. • Soak nails in a glass bowl filled with a small amount of pure acetone, or wrap each nail in cotton pad soaked with pure acetone for around 5 to 10 minutes.